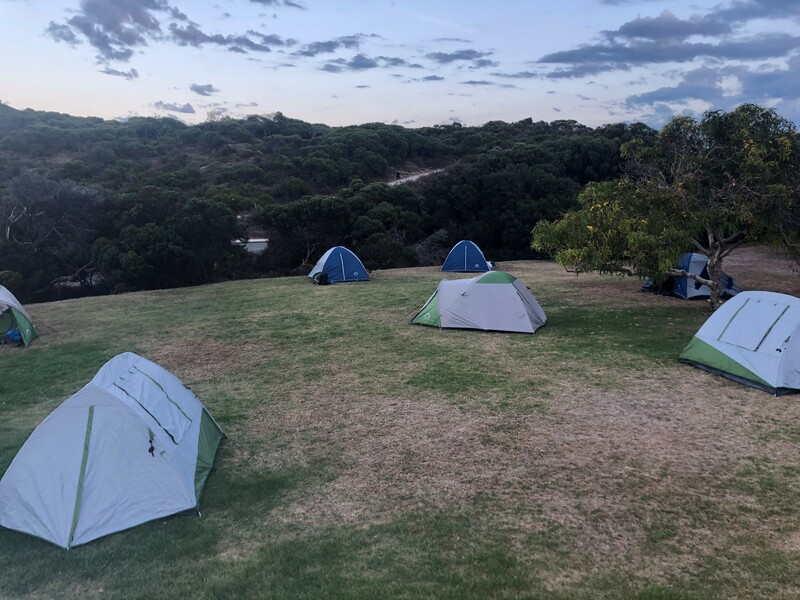 The Year 11 Outdoor Education class, along with Ms Branley and Mr West went on a three day kayaking expedition to Point Peron, a few hours South of Perth. 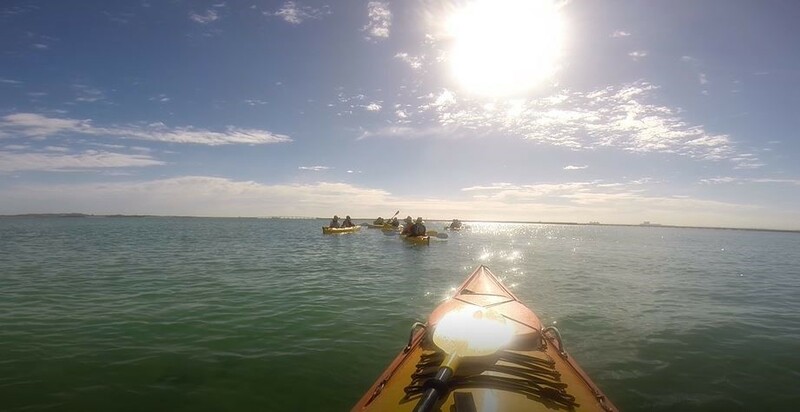 We kayaked to Penguin Island where we enjoyed watching little penguins feeding and swimming around, and were lucky enough to see a pod of dolphins swimming alongside us. 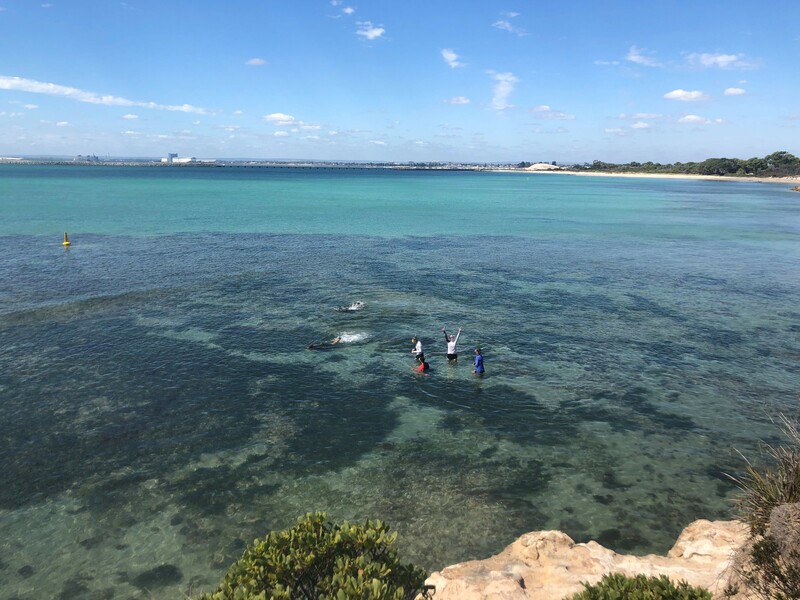 We also went snorkeling along the point, treasuring the little moments and were in awe of the beauty of the ocean and of our world. When we weren’t kayaking we were having a swim down at the beach or playing games such as soccer, spotlight and 44 home where even the teachers joined in on the fun. We cooked our own planned out meals, and after each day we had to reflect on how the day went. This was really a great eye opening camp, where we made memories that will never be forgotten.